Jaesun recommends Fugitive Visions: An Adoptee's Return to Korea by Jane Jeong Trenka, who was raised by white parents in rural Minnesota but now lives in her birth country of Korea. Trenka has written another book on her adoption experience, The Language of Blood, and also co-edited an anthology, Outsiders Within: Writing on Transracial Adoption. Lynn Grubb recommends Ithaka: A Daughter's Memoir of Being Found by Sarah Saffian, who at age twenty-three was found by her birth parents. They had married and had other children together, so Saffian was faced at once with entire family of blood relatives which threw her into a tailspin. 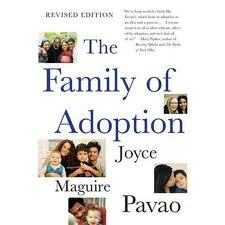 Lynn also recommends The Family of Adoption, written by adoptee Joyce Maguire Pavao, who is a nationally known family and adoption therapist. Several of our bloggers have written or are working on books of their own. 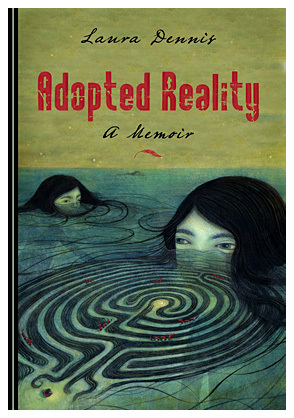 Laura Dennis has published Adopted Reality: A Memoir, in which she talks about her adoption, reunion, and a brief bout with insanity. Cathy Heslin has co-authored a book with her birth mother called Kathleen~Cathleen, which covers their twenty-three-year reunion. Their book has not yet been published, but you can follow the status of the book on their Facebook page. Amanda Woolston is in the process of collecting posts from her well-known blog into a book of essays. 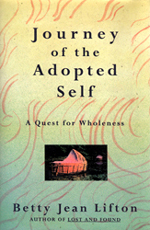 The Declassified Adoptee: From Aquiescence to Activism is slated to be published in 2013 by CQT Media and Publishing in conjunction with Land of Gazillion Adoptees. Amanda has also published an essay in the anthology Are Adoption Policies Fair? 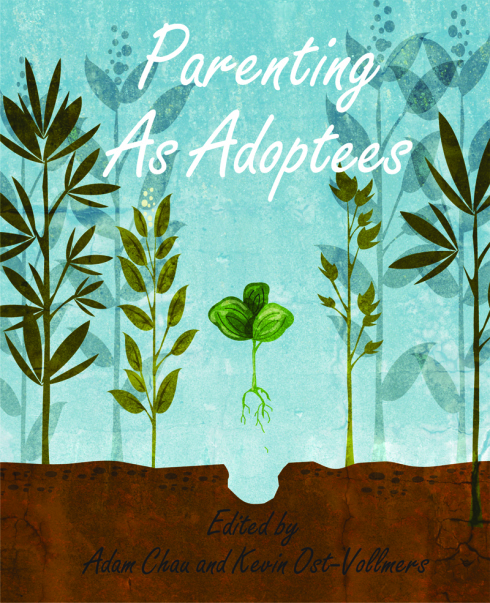 Previously in 2012, CQT and Land of Gazillion Adoptees published Parenting as Adoptees, a collection of essays edited by Adam Chau and Kevin Ost-Vollmers. 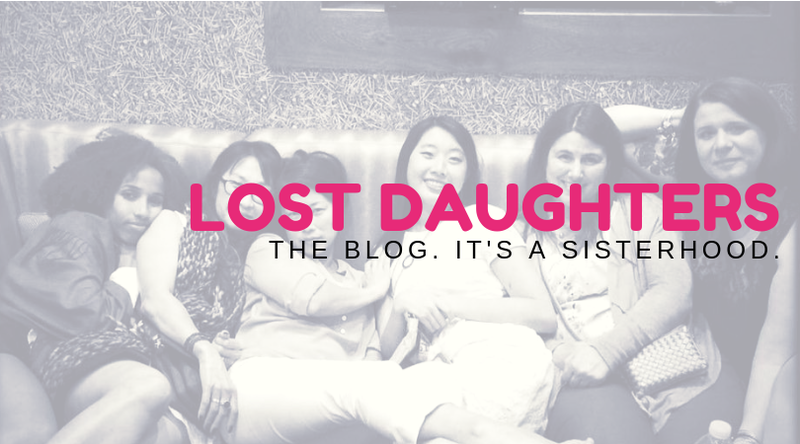 Although today's prompt focuses on writing by adoptees, we also want to mention books by adoptive and birth parents that we've found helpful in guiding us through our own journeys. 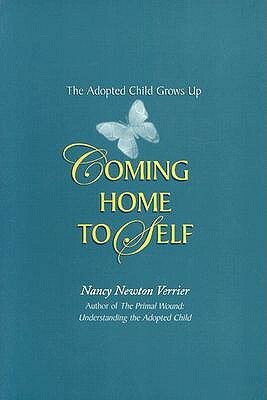 Probably the most wide-reaching of these are the books by adoptive mother and psychotherapist Nancy Verrier. The Primal Wound was the first book I read that validated the feelings I'd had all my life about being adopted. 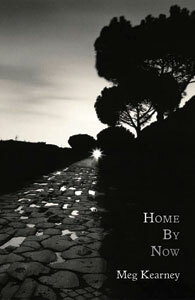 Coming Home to Self was a pivotal book for Rebecca. 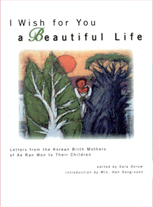 I Wish for You a Beautiful Life: Letters from the Korean Birth Mothers of Ae Ran Won to Their Children, edited by Sara Dorow, comes highly recommended by Jaesun. Lynn Grubb also likes May the Circle Be Unbroken: An Intimate Journey into the Heart of Adoption, written by birth mother Lynn C. Franklin, who reunited with the son she relinquished to adoption. 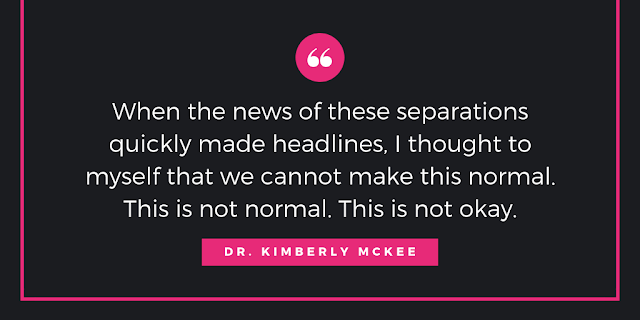 This post is by no means an all-inclusive list of the many fine books that have been written by adoptees, as well as by adoptive and birth parents and other relatives touched by adoption. 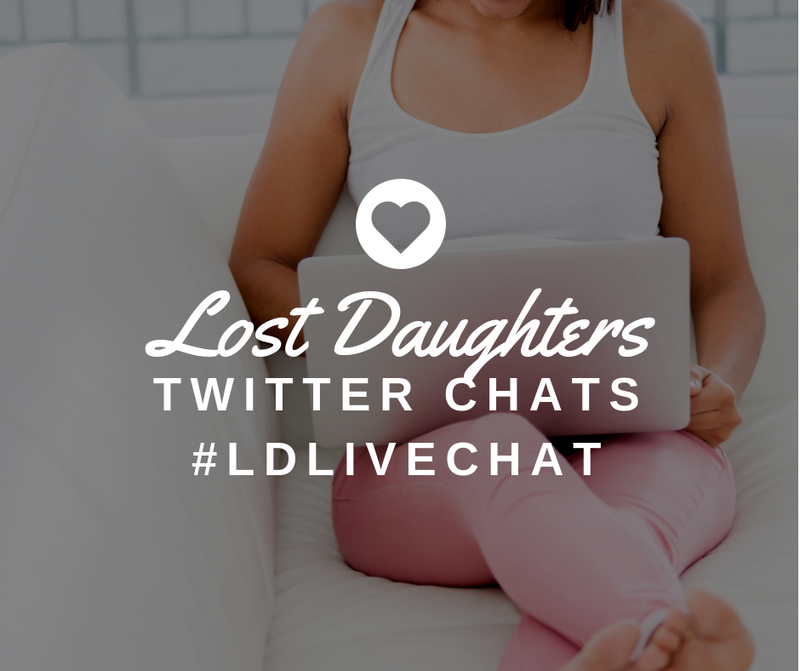 We would love to hear your recommendations. Please share your favorites in the comments below.